This beauty is easy to make and fun to decorate. 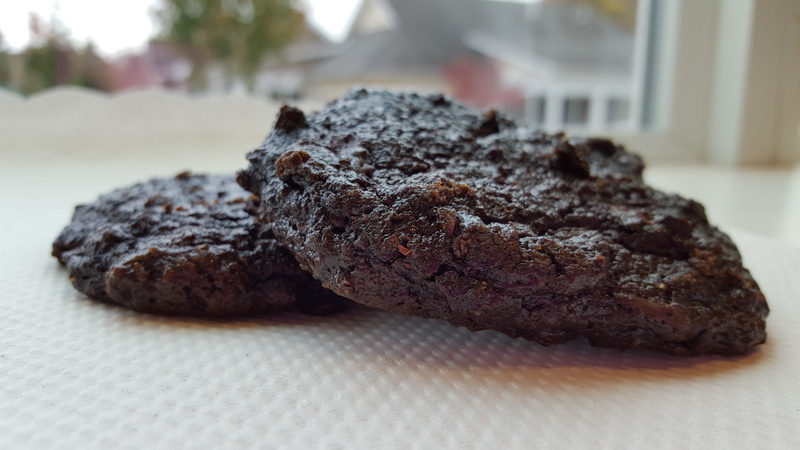 Made from fruit and nuts, it’s raw, vegan, gluten-free, and dairy-free. 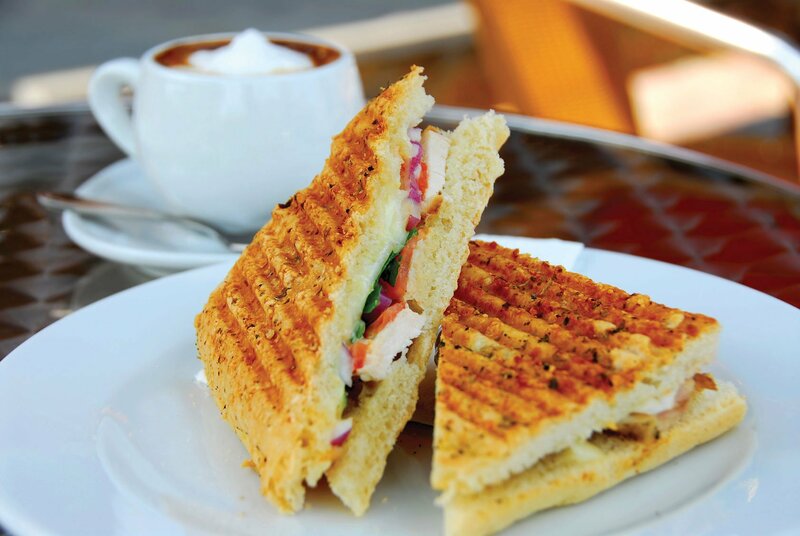 Did we mention delicious? Because it’s definitely that too! Combine all ingredients together in a large bowl and mix well. Garnish with cherry tomatoes. Preheat oven to 350°F. Lightly coat muffin tin with non-stick cooking spray or use baking cups. Heat 1 tbsp olive oil in pan and add onion, mushrooms, and bell peppers; sauté for about 3 minutes. Add spinach and cook an additional 2 minutes. Place about 2 Tbsp of veggies into each muffin cup. Whisk eggs in medium-size bowl with chili powder, cumin, salt and pepper. Pour egg mixture over veggies in the muffin tin until about 80% full. Cook for about 25 minutes, until inserted butter knife comes out clean. If not using baking cups, take knife around the edges of the muffin tin to remove egg frittatas. 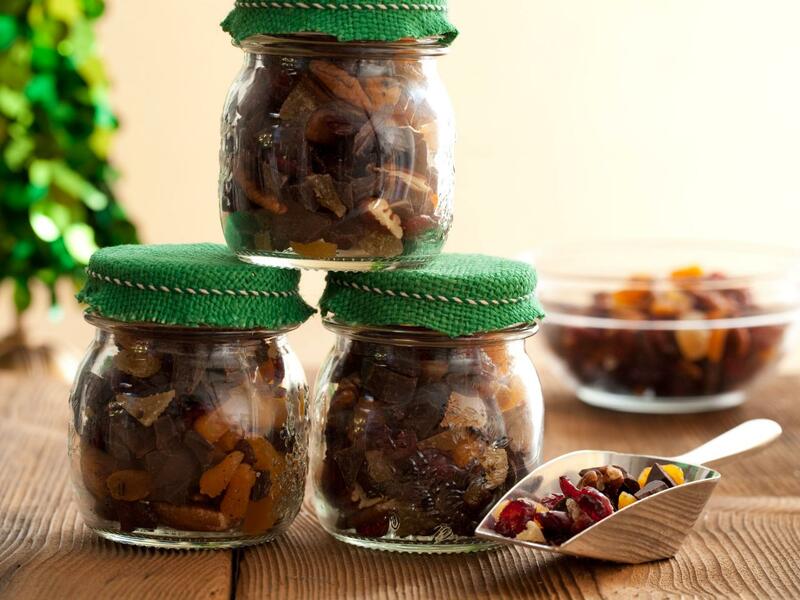 These breakfast treats are best enjoyed hot but can be kept in air-tight container in fridge for up to 5 days. Preheat oven to 350 degrees. After removing the core and leaves of the cauliflower, start pulsing it in food processor (depending on how large your food processor is, this may require multiple attempts); it should have the look and consistency of rice. Pulse the mushrooms and the walnuts until about the same size pieces as the cauliflower. Add cauliflower, mushrooms, and walnuts into a large bowl and mix in coconut aminos or tamari. Stir in all spices including salt and pepper and mix well. Line baking sheet with parchment paper (to prevent sticking) and spread mixture on top. Bake for 25 minutes then stir and turn mixture (to ensure evenness) before baking another 15-20 minutes. If making tacos, garnish with cilantro, chopped red onion and romaine lettuce, and your favorite salsa. For spaghetti sauce, add meat crumbles to your heated tomato sauce along with some chopped parsley and stir well. 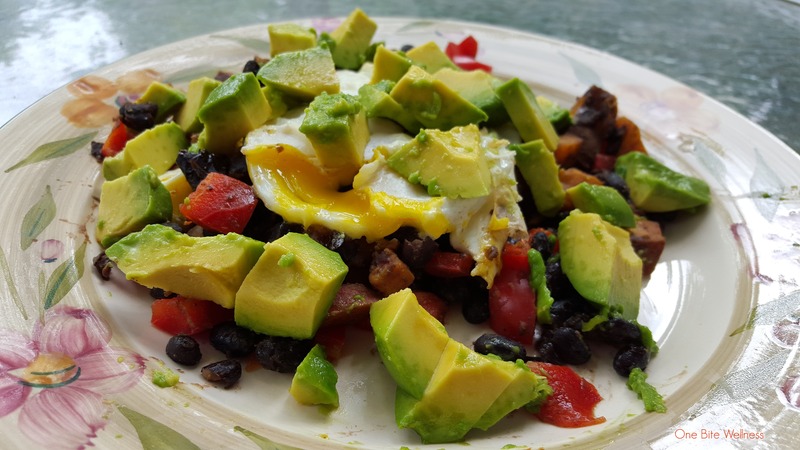 Mash avocado in a medium bowl then repeat mashing when you add the hard-boiled eggs (or chickpeas) to the bowl. Mix all other ingredients into the bowl, except paprika. Egg salad is best served chilled. Stick mixture in the fridge for at least 1/2 hr before garnishing with paprika and enjoying on your favorite bread, on top of a bed of greens, or in a wrap. Carefully cut spaghetti squash in half lengthwise, scoop out the seeds, and place cut side down on baking sheet into pre-heated oven (400 degrees) and cook for 45-50 minutes. Prep all other ingredients with knife and cutting board. Put garlic and mushrooms in large pan over low-medium heat for about 5 minutes, then add cabbage, tomato sauce, and fresh basil and simmer until done. After spaghetti squash has cooled a bit, use oven mitt to hold while scraping out ‘spaghetti’ with a fork. Top with tomato sauce mixture and enjoy! Whisk eggs, maple syrup, and vanilla extract together in large saucepan over low-medium heat until combined. Then pour milk in slowly while whisking to fully incorporate into mixture. Whisk ingredients over heat constantly, until thermometer reads 160 degrees, about 30 minutes. This is an important step; should you leave the eggnog mixture to cook on its own, you’ll likely get an unappealing scrambled egg-in-milk, porridge-y mixture. After cooking is complete, pour mixture through fine sieve over a medium bowl, cool for a few minutes, and stick in refrigerator for at least 4 hours or overnight. You can also do an ice-bath to help cool mixture down faster. You’ve made a custard; great job! Remove custard from refrigerator and set aside as you put coconut milk cream in a bowl and mix well. Then fold into eggnog custard mixture until combined; fill cups with this delicious, creamy eggnog. Option to add alcohol. To garnish beverage, sprinkle with finely crushed peppermint, nutmeg, cinnamon, peppermint or cinnamon sticks, or whatever strikes your festive fancy. The only real difference here in terms of ingredients is the fact that we’re using frozen bananas instead of eggs. Because of the natural sweetness they provide, you may want to consider decreasing the amount of maple syrup added or omit it. Even easier! Put all ingredients in a blender and blend it until smooth. Garnish as above with your favorites. Place watermelon cubes, fresh sprigs of mint and rosemary in container. Add sea salt and honey, then fill to brim with pure water. 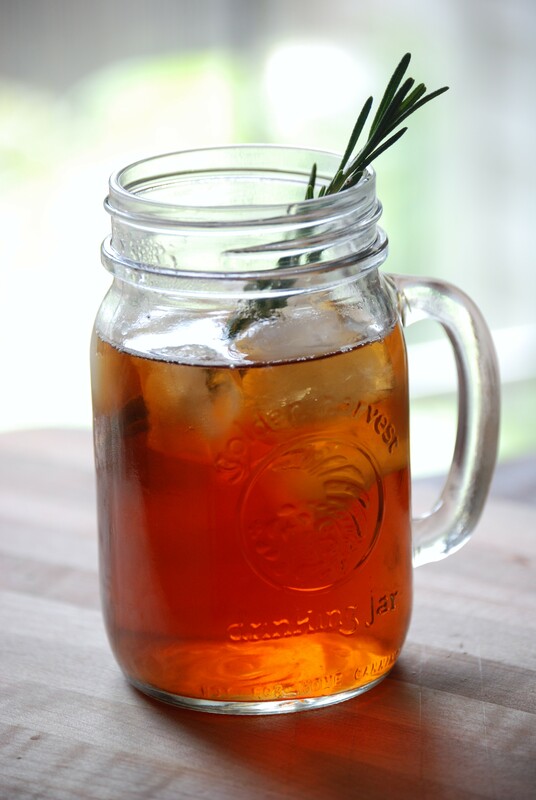 Allow flavors to meld a bit and enjoy immediately or store in fridge until at desired coolness. Keeps in fridge for about 1-2 days. Use: sip during workouts or long days in hot weather. Preheat oven to 350 degrees F and grease loaf pan. In a large bowl add almond meal, flour, sugar, cacoa/cocoa powder, dark chocolate chips, baking soda & baking powder, and salt. Combine & mix well. Melt coconut oil or butter. Boil apples in water, enough to cover bottom of the pot) and allow to cool for about 5 minutes. Once cooled, put apples into high-speed blender with chopped zucchini and blend. Discard cooking water. In a smaller bowl, add eggs and beat with whisk. Add apples and zucchini, coconut oil or butter, and vanilla extract. Combine ingredients by mixing and then fold wet ingredients into dry ingredients. Pour batter into loaf pan and bake for 45-50 minutes or until knife inserted in middle comes out clean. Remove from oven and cool on wire rack for 20 minutes. Store bread in air-tight container in fridge for up to 3 days. Freeze bread if desired. Put all ingredients (except bread and almond meal) into a blender and run until well-mixed. Then transfer to shallow bowl. Preheat skillet to medium heat, using coconut oil to grease the pan. Dip each slice of bread into the batter for about 10 seconds on each side then sprinkle almond meal carefully on each side. Place bread on griddle, cooking until golden brown on underside, about 3-4 minutes. Flip and repeat the process. Lastly, add your desired toppings! We chose blueberries cooked with maple syrup. Rinse and prep all produce. Use either a high-speed blender or a juicer (we opted for blending to keep the fiber). Add all ingredients and blend until smooth. This recipe makes 32 ounces. Because the nutrients breakdown soon after making the drink, plan to drink within 1-2 days or share a healthy pint with a friend. Remove frozen pizza crusts from fridge and let thaw about 15 minutes while preparing the olives, mushrooms, and cheese. Roast garlic in oven at 400 degrees for about 20-30 minutes or until done. Pull pizza crusts out of package and spread tomato sauce over each. Then layer on arugula followed by mushrooms, cheese, olives, artichokes, jalapeño, and then the roasted garlic (removed from skin). You can either put pizza directly on rack or use a pizza stone. Buon appetito! Combine all ingredients into a medium bowl and mix until combined. Feel free to top with slices of avocado and enjoy with some organic blue corn chips. For a tasty meal, consider topping brown rice with the salsa mix. Prepare coffee as per usual (we used a moka pot) and heat milk on stove top along with cacao or cocoa powder, cayenne, cinnamon stick, black pepper, anise pods and honey. Simmer for about 5 minutes and add milk to coffee. Roughly chop vegetables and place in medium pot with water to cover them. Bring to a boil and then simmer for 10-15 minutes. Let cool and then add to blender (with water from the pot) and mix until ingredients, including spices, are combined in a smooth texture. Enjoy warm or cold! This is a quick prep but slow cook meal (the longer you can wait, the better!). If you don’t know us by now, let us explain that we are pretty experimental in the kitchen, rarely is anything measured before we add it, but we’ll recount the end result in the recipe below. May your autumnal evenings grow warmer and your taste buds do a dance of joy! Heat cashews and chickpeas in a pan with olive oil for about 10 minutes, stirring often. Prep other vegetables – chop carrot, red pepper, cilantro, and bok choy. Transfer chickpeas and cashews to a pot to rest and now heat the vegetables in the pan with jar of tomato sauce for 10 minutes. Add vegetable mix to pot with the nuts and chickpeas along with spices and 1/2 liter of water. Simmer for as long as you can stand or about 45-60 minutes. 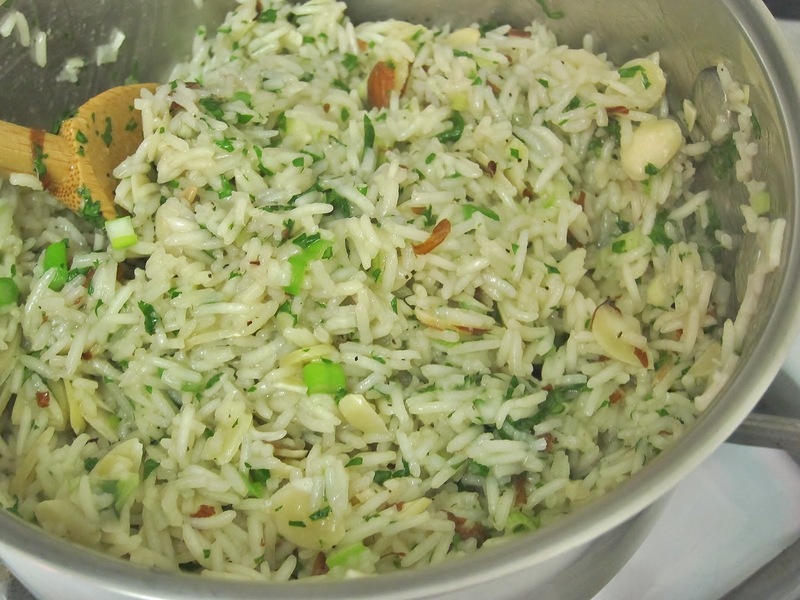 Serve with blend of wild rice if desired. Pre-heat oven to 325 degrees. Place small, oven-safe bowl with 1-2 inches of water on oven rack (this helps with creating bread’s moistness). Dump all ingredients into a high-speed blender and blend until creamy consistency (we told you this was easy! :D). Oil a loaf pan and then scrape the contents of blender into loaf pan. Smooth and bake for about 40-45 minutes or until knife inserted into center comes out clean. Cool for 15-20 minutes before digging in! Cut off ends of carrots and lay, in rows, on baking sheet. Drizzle with olive oil then add sea salt and pepper. Use your hands to ensure carrots are evenly coated. Put in oven at 425 degrees for 15 minutes, flip over and add balsamic vinegar, and cook another 15 minutes until well-roasted. Enjoy! Cut and remove stems from the collard greens. Fold one side of the collards over to the other and roll up until it looks like a little burrito. Use a knife to slice the them, chiffonade- style (yes, we’re getting fancy here and so can you!). Put the sliced collars into a pan with about 1/2 cup of water. While they are cooking, you can start grating the radishes. Once the greens are cooked to your liking, use some tongs to move them onto a plate. 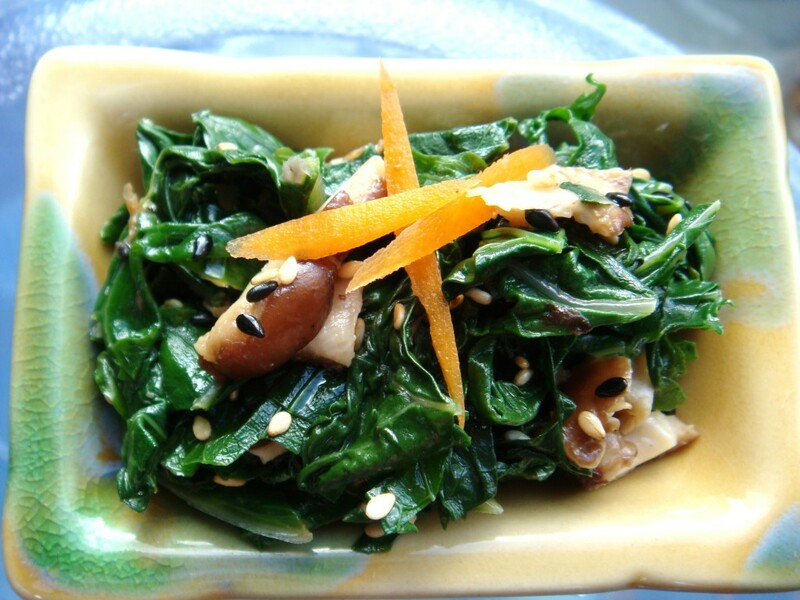 Decorate with a topping of radish and add soy sauce or tamari if desired. This is a great side dish! Blend all ingredients in a blender until smooth. Refrigerate overnight, or until set. 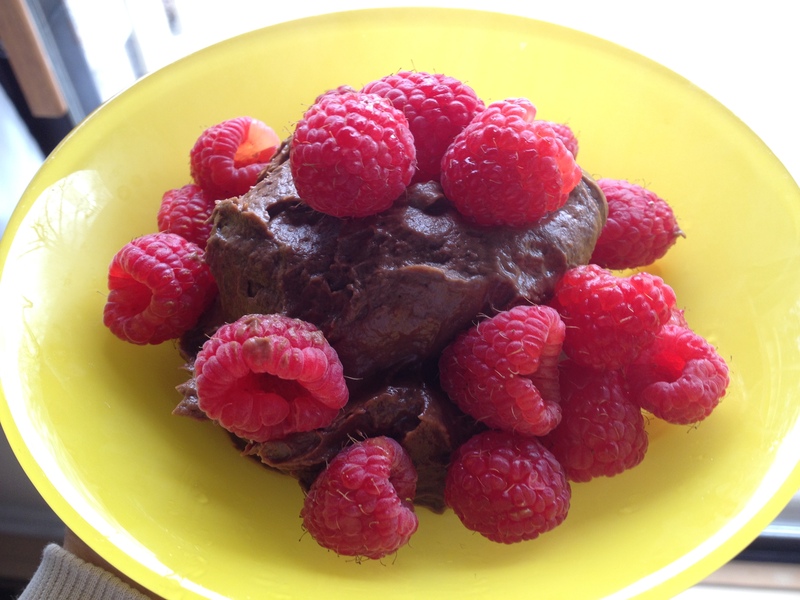 Garnish with cinnamon, fruit, cacao beans, and a drizzle of honey if desired. Melt coconut oil in small saucepan (you can use this same pan for the cherry topping) . 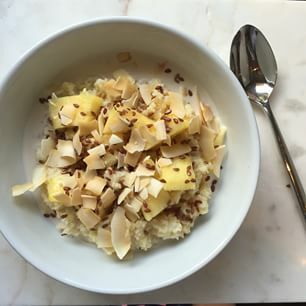 In a medium bowl combine eggs, almond milk, raw honey, and melted coconut oil. Add almond flour, sea salt, and cinnamon; mix well. Heat saute pan with 1/2 tbsp coconut oil and ladle 1/4 cup pancake batter into pan. When pancake edge brown and/or bubbles form in batter, use spatula to flip over pancake. They are done when cooked thoroughly and browned to your liking. Between the few minutes of waiting for pancakes to cook, you’ll likely want to start on cherry topping. Add the Morello cherries, pecans or walnuts, and maple syrup to high-speed blender. After blended, heat in saucepan to be ready to serve once pancakes are done. 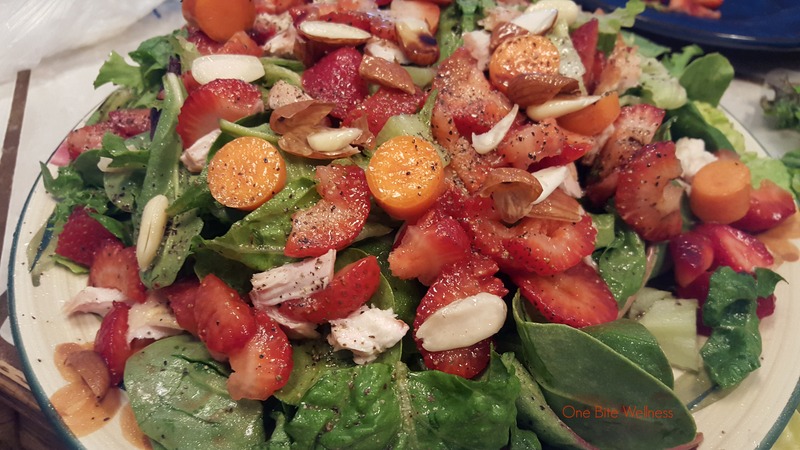 Consider adding some fresh fruit and more pecans or walnuts as a topping. Bon appetit! If you haven’t already caramelized the parsnips or made the turkey patties, start them. Once turkey is cooked, add to bottom of slow cooker, layer with chopped green bell pepper and red pepper flakes. Saute onion and set aside. Pour jar of tomato sauce and salsa on top of turkey mixture in slow cooker and greens. Then add caramelized parsnips and the sauteed onion. Set crockpot timer for 4-6 hours. Serve turkey chili over fresh arugula. Enjoy! Heat oil in saucepan over medium heat and cook onion and garlic until golden-brown. Remove from heat and add onion to mixing bowl along with turkey and combine. Then add the oregano, parsley, fennel seeds, salt & pepper and mix thoroughly by hand. Form patties by hand to be about 3 inches in diameter and about 1/2″ inch thick. Cook in skillet about 5 minutes on either side or until inserted meat thermometer registers 165°F and meat is fully cooked. Add balsamic vinaigrette to de-glaze the pan and cook on a lower temperature so meat soaks some up. Peel parsnips and chop into 1/2 inch pieces. Melt coconut oil in skillet then add parsnips and cinnamon. Cover with lid and cook over medium heat for about 8 minutes or until they become more golden. Add water and cover. After water evaporates you’ll be left with tender and caramelized parsnips. Add salt and pepper to taste. Cook the lentils separately. While lentils are cooking, chop 1 onion and garlic. Heat 2 tablespoons oil and cumin seeds in a medium stockpot. Saute onion, garlic, turmeric powder, chili powder, and sprinkle cayenne if you like spice. Reduce to simmer, chop tomato and add to pot – cook until soft. Add tomato sauce (we used our own home-made version), cooked lentils and water; bring to a boil for a few minutes, and salt to taste. Preheat oven to 350°. With a hand mixer/food processor/vivacious Vitamix blend avocado and coconut sugar, then egg. Add cacao powder and baking soda to mix and then stir in dark chocolate chunks. Try not to salivate over the bowl. Use coconut oil to grease baking pan; dollop cookie dough mix on pan and flatten with spoon. Bake for 8-10 minutes and then cool them down; unlike most cookies, these taste better after 30 minutes or so in the fridge. Makes 10-12 cookies. Cut sweet potatoes in 1/4 inch pieces. Chop red pepper and rinse canned black beans. Drizzle olive oil in a large pan and heat sweet potatoes on medium for 3-5 minutes, then add black beans, red pepper, and cumin. Add water to cover bottom of pan and cover to cook for about 30 minutes, stirring often. We topped the skillet with a cooked egg and a few slices of avocado. Add fresh lime juice, hot sauce, or salsa for a unique meal that fits your needs. Load all ingredients into high-powered blender and enjoy! 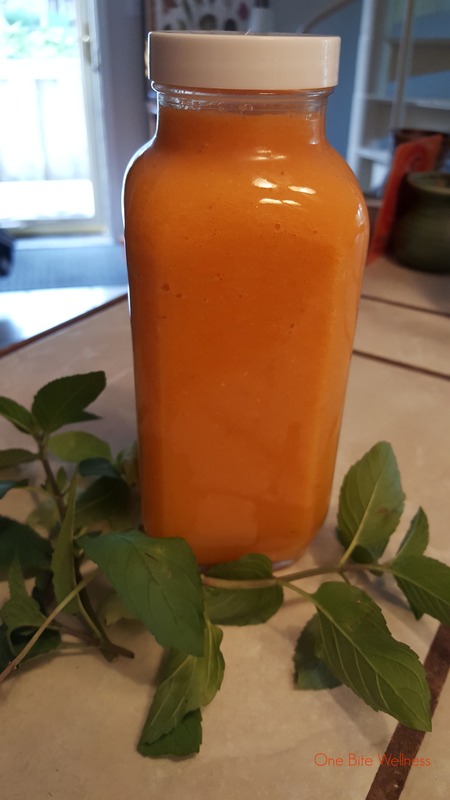 beta-carotene, vitamin C, potassium, and more nutrients! Chop all your veggies. 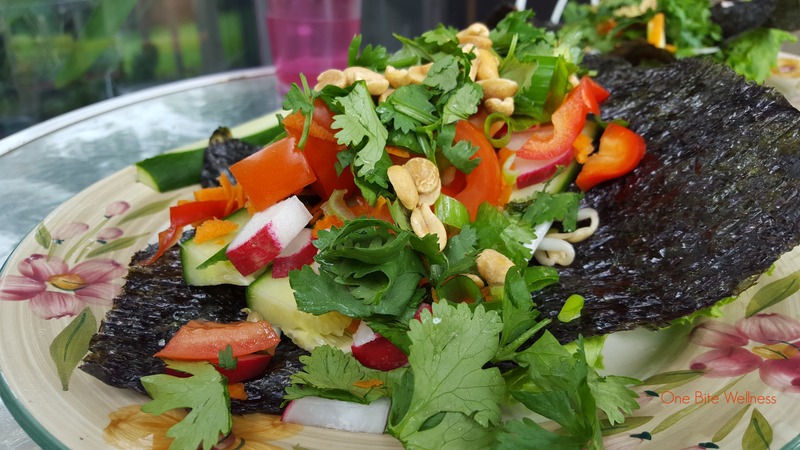 Put each leaf of lettuce on a place and place nori sheet on top before filling with all the vegetables listed. For your dressing, mix the tamari, apple cider vineger, and toasted sesame seed oil all together in a small container and then pour over each open-faced veggie pile. Wash salad mix and rinse all vegetables. Soak almonds in water for a couple of hours if you want them sprouted, otherwise use them dry. Chop carrots, slice strawberries. Mix white wine, balsamic vinegars with avocado oil and drizzle over salad. Use a pinch of salt and pepper to taste. 3. Pour 1 cup of almond mixture through double cheesecloth-lined strainer and then use cheesecloth to squeeze into a large bowl. Repeat until all almond mixture has been transferred to bowl.Note: keep the almond ‘pulp’ and use it to make gluten-free almond flour or for smoothies. It would be a shame to throw this out. Lasts about 6 days in the fridge. 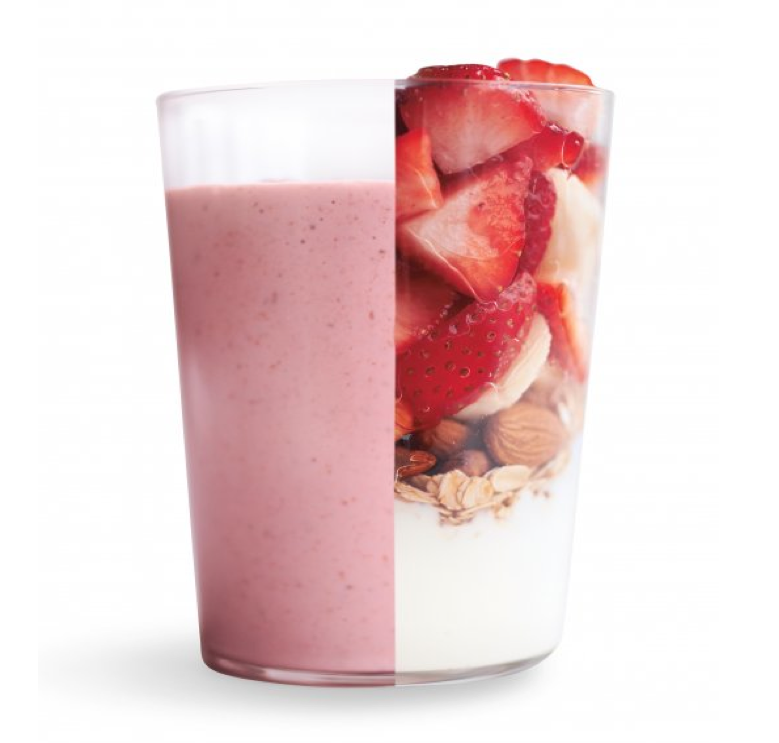 Product naturally separates so just give it a shake before serving. Blend peeled orange and lemons along with all other ingredients, adding sea salt and/or trace minerals to taste. Keeps in fridge for about a week. Use: sip during workouts or long days in hot weather. Bring 6 cups of water to a boil (pinch of salt optional). Add grains and return to boil before simmering, covered, for about 30 minutes. Let cool for about 5 minutes before adding on top non-dairy milk, pineapple, mango, coconut, seeds, and maple syrup. 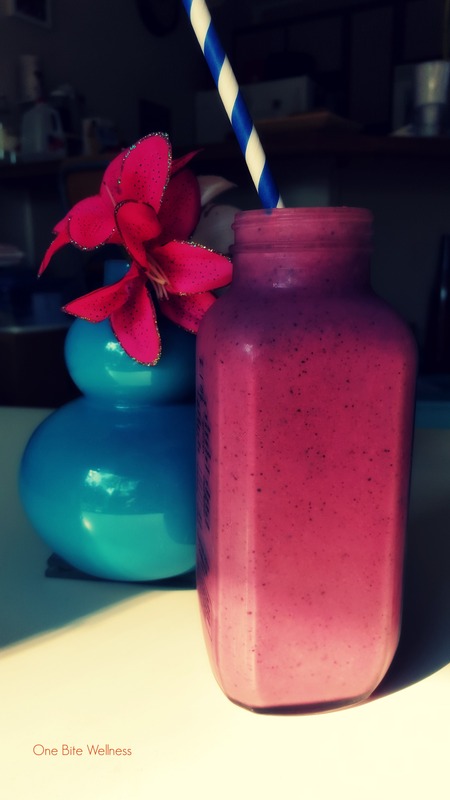 Put all ingredients into a blender and have at it! Preheat oven to 350F and use liners to fill in muffin tin or spray with cooking oil. 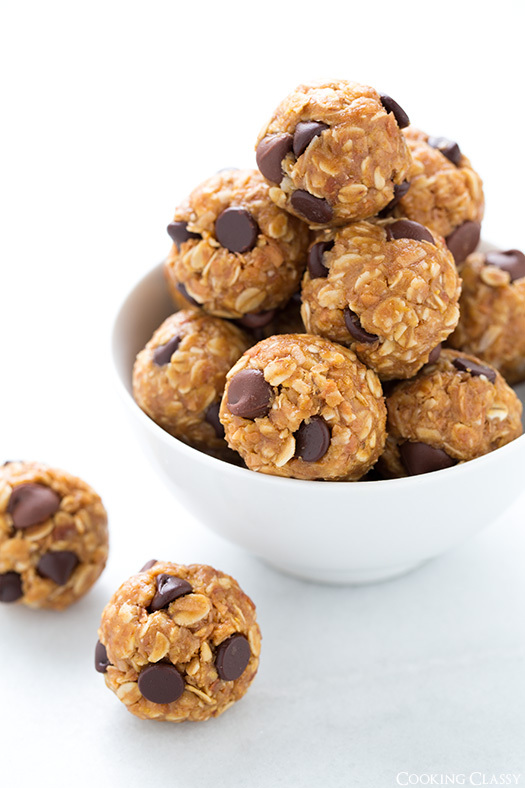 Add all ingredients to a large food processor or mixing bowl (except the chocolate chips/ pieces of dark chocolate). Process for 2 minutes or until batter is smooth, then stir in chocolate chips/pieces. 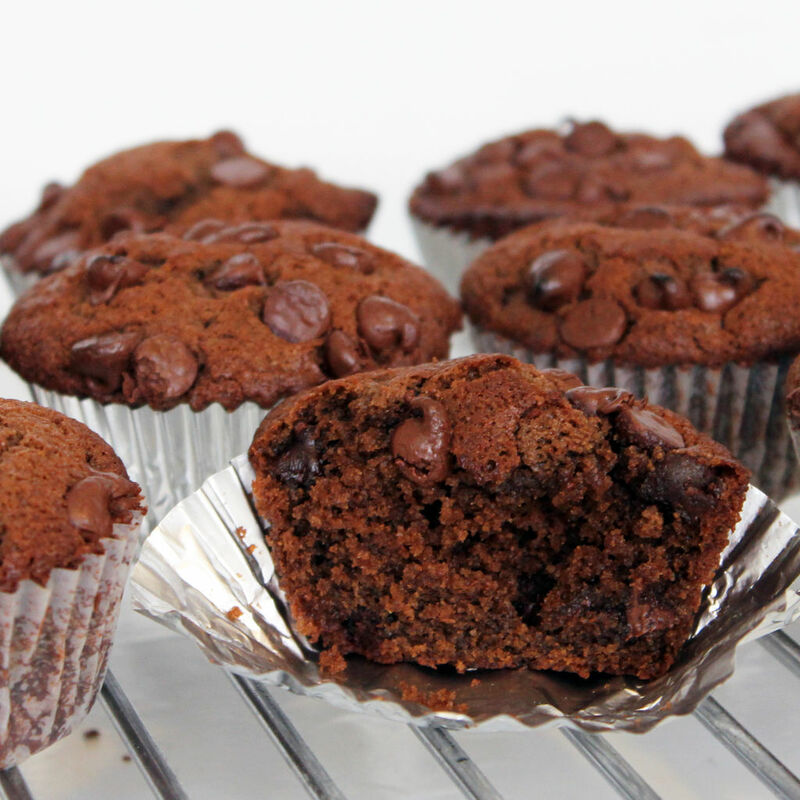 Pour batter into muffin cups and bake 18-20 minutes or until toothpick comes out clean. Cool for 10 minutes before transferring brownies to wire rack. Use a double boiler to melt beeswax, cocoa butter, and coconut oil. Once melted, carefully remove from heat and stir in the remaining oil. Wait until mixture has cooled for about 15 minutes before adding essential oils. 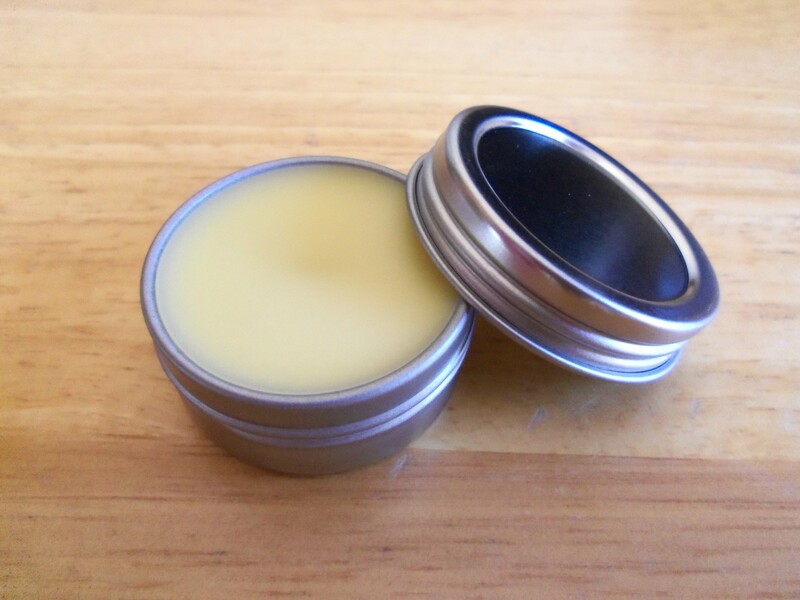 Scoop into your desired lip balm packaging and allow to cool for 30 minutes before putting lid on the container. Preheat broiler. 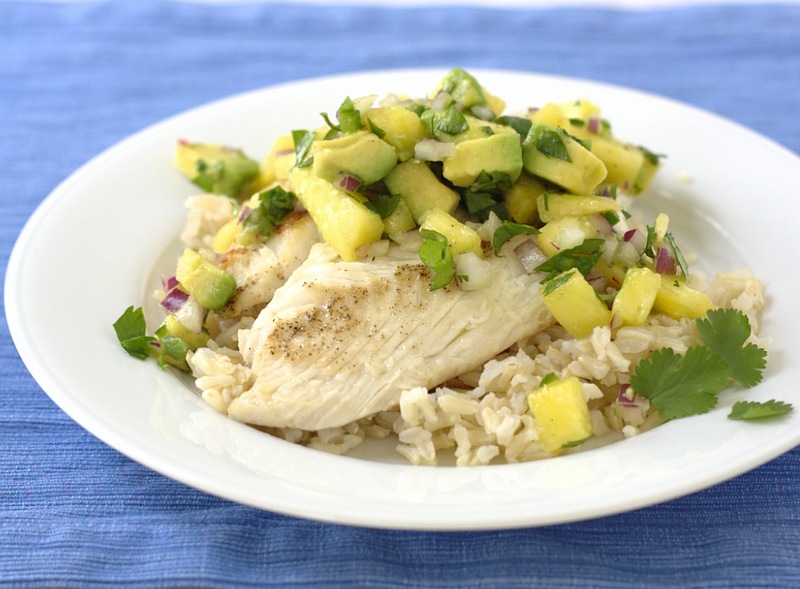 In a medium bowl, combine avocado, pineapple, jalapeno pepper, onion, cilantro, lime juice with salt and pepper to taste. Coat a rimmed baking sheet with cooking spray or use coconut oil. Season fish on both sides with salt and pepper and place on the baking sheet and broil until all areas are opaque, about 6-7 minutes. Fish will flake easily with a fork when ready – don’t over cook it! Meanwhile, cook the quinoa until done (little ‘tail’ will emerge). Season with salt and/or butter, if desired. Add in baby spinach so it wilts. Serve fish with the salsa on top and add as side of the quinoa with spinach for a delicious & healthy dinner! In a small skillet, heat oil over medium-high heat. Add onion and garlic; cook, stirring, until onion is golden, about 5 minutes. Add rice and sauté for 1 minute. Add broth, and season with salt and pepper to taste; bring to a boil. Cover and reduce heat to low. Simmer until rice is tender and most of the liquid is absorbed, about 45-50 minutes. Check rice occasionally and add water if necessary. Uncover and let rice stand for 5 minutes before serving. Every time I make this, it’s always a little different but this recent batch is a favorite. Use it on crackers, as a salad dressing, instead of mayo, poured over baked potatoes, and, of course, as the ultimate vegetable and chip dip. Put all ingredients a food processor/blender and then blend! Add water to thin the mixture, if desired, for use as a dressing. 1. Cut off the stems of the kale and place it in a large bowl. Chop the garlic into thin slivers. 6. Remove from heat, and enjoy! 1. Preheat oven to 400 degrees. Wash veggies and dry thoroughly. 2. Slice broccoli stems into 1/4 inch thick rounds, cut florets in bite sized pieces. Have as many flat sides as possible so they caramelize. 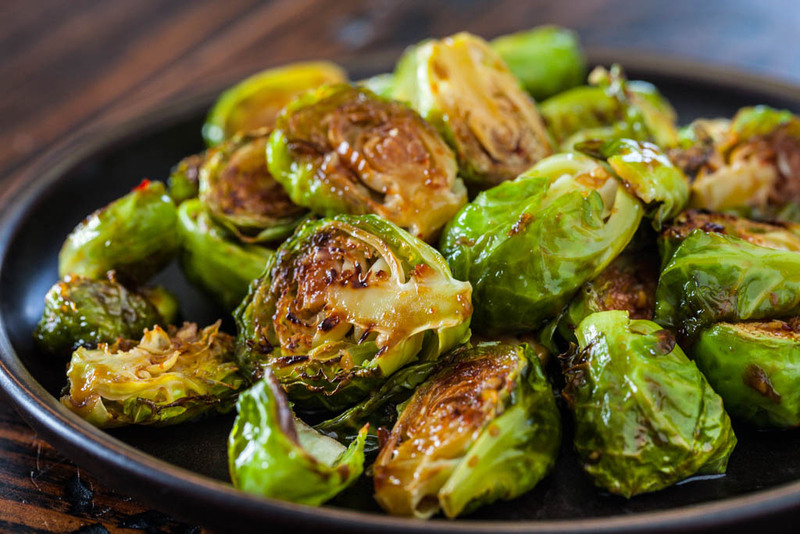 Remove the ends of the Brussels sprouts and slice in half. 3. Place veggies in a single layer on a parchment lined sheet tray with sides. Toss with 2 T of the olive oil, garlic, and salt and pepper to taste. 4. Roast in the oven for 30-40 minutes depending on how crisp you like them. Stir halfway through and toss with fresh garlic. Remove from oven when finished and allow to cool slightly. 5. Whisk together the remaining 2 T oil, lemon juice and zest, dijon, cayenne and salt and pepper to taste. 6. Toss with the veggies and cheese and almonds if using. Serve immediately or allow to come to room temperature. 1. In a large bowl, combine all ingredients and mix well until fully incorporated. Cover and chill for 30-60 minutes. 2. Roll into balls of a preferred size. If the mixture is too sticky, wet your hands with some water as this will make rolling the balls easier. 3. Store in an airtight container in the fridge. 1. Combine the tea and water. 2. Place in direct sunlight for 4 to 6 hours. 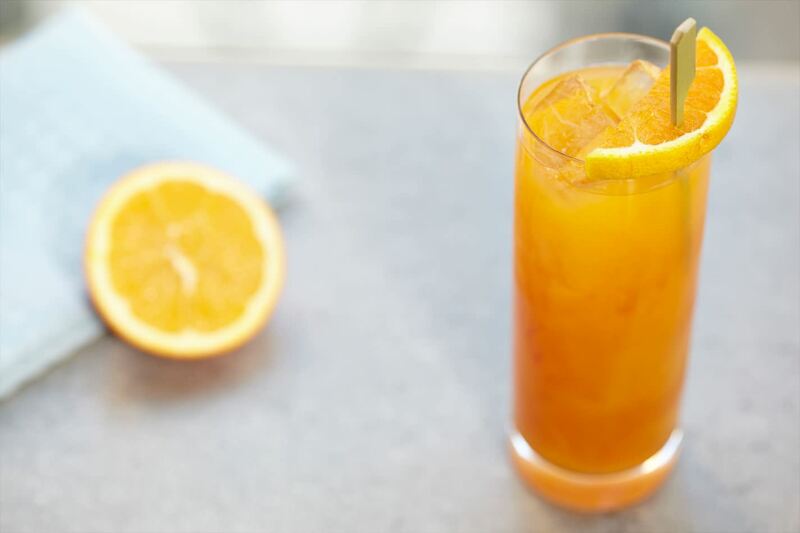 Take advantage of the hot summer months and enjoy this drink! Cut avocado and remove the pit before scooping flesh into a blender. Add the cocoa powder, coconut milk, vanilla extract, and cinnamon and blend until smooth. Refrigerate until ready to serve chilled, about 20 minutes. 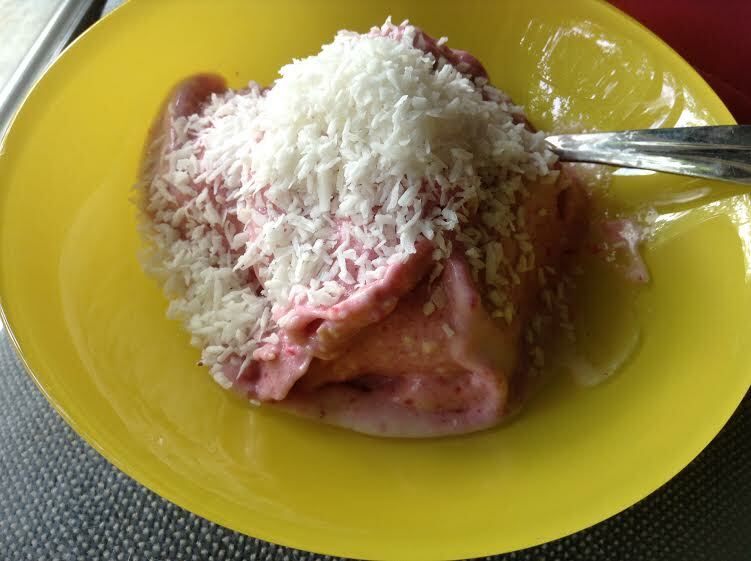 Top with fresh raspberries, shredded coconut, and/or cashews. Pre-heat the oven to 350 degrees; put parchment paper on baking sheet. Remove the stems from the kale and tear the greens into chip-sized pieces. Rinse kale and thoroughly dry (a salad spinner helps). In a bowl, drizzle kale with olive oil and sprinkle sea salt. 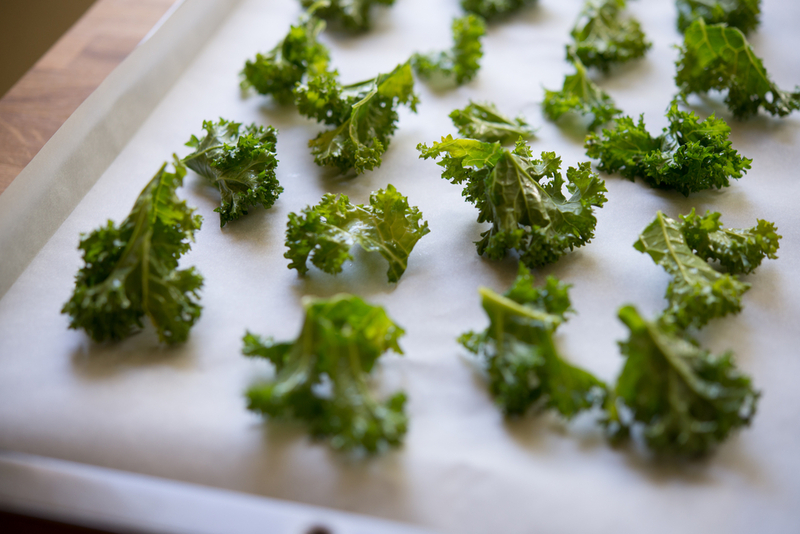 Work the leaves in your hands to cover both sides of kale leaves in a thin layer of oil. Bake kale pieces for about 5 minutes, then turn over and bake another 5 minutes. It will take about 8-10 minutes total and the pieces should be crispy, not burnt…so keep your eyes on them. Enjoy! Add the lemon wedges to the dish and enjoy! Add broth, and season with salt and pepper to taste; bring to a boil. Cover and reduce heat to low. Simmer until rice is tender and most of the liquid is absorbed, about 45-50 minutes. Check rice occasionally and add water if necessary. Uncover and let rice stand for 5 minutes before serving. Mix the ingredients together. Divide among 6 jars or footed cellophane bags. Seal with a ribbon and sticker or a gift tag. Mix bananas, peanut butter and almond milk in a blender on very low speed, stopping to stir with a wooden spoon every once in a while. When smooth, remove from blender. Depending on the strength and heat of your blender, you may need to place the mix in a bowl in the freezer for about 10-15 minutes. Remove, add toppings and serve! Remove from the stove, and enjoy! 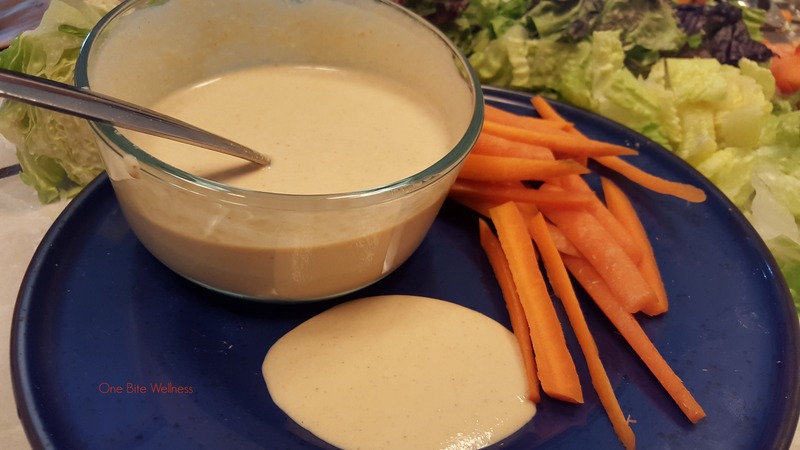 The tahini sauce tastes great atop sautéed greens! This dip goes great with cucumber slices or carrot sticks! Note: Readers occasionally ask why we don’t include nutrition information along with our recipes and the answer is that we focus on quality over quantity. Our position is (outside of specific medical advice, i.e. kidney disease) that eating whole, healthy foods is more key than stressing about the number of calories, etc. Focusing on food quality and eating according to our body’s needs typically wins the game, every time. 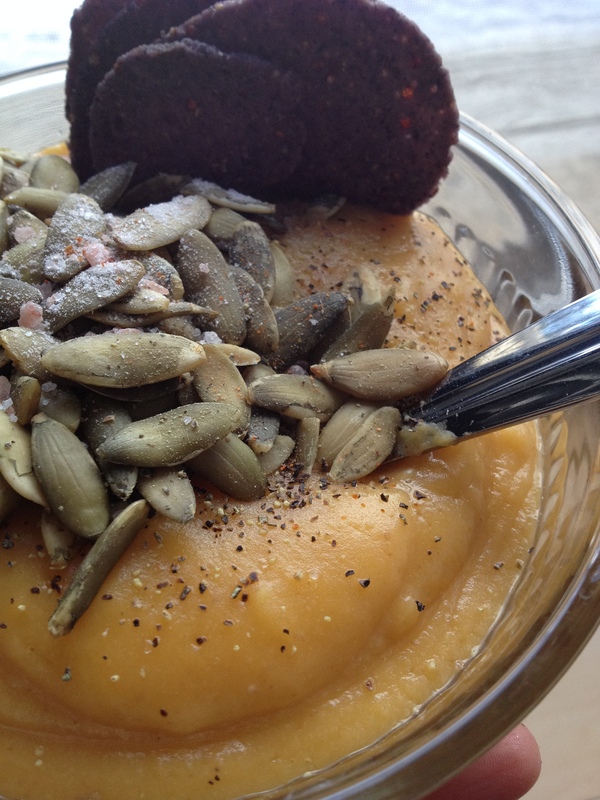 Pingback: 7 Fall-Themed & Healthy Dishes You Need to Try - How to do everything!